Me with Sam Perry after the show. 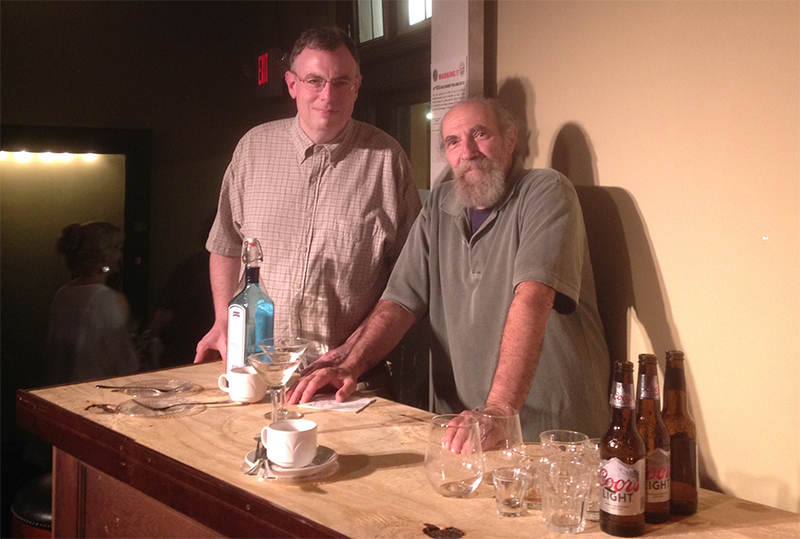 Sam played the bartender in a performance of my monologue “There is Life to Do”. The Strand Project is a collaboration between Lit Youngstown and Selah Dessert Theatre.